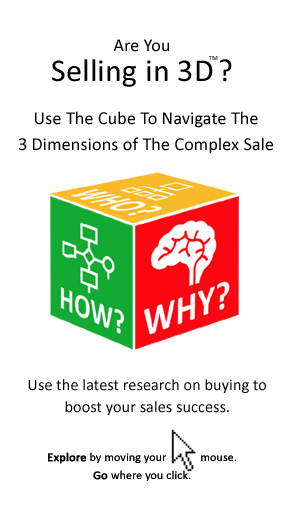 Buyer Insights provides access to a sample of the research underpinning SellerNAV® – The Cloud Based Sales Performance Solution developed by The ASG Group. The ASG Group is a leader in the field of selling to sophisticated buyers and procurement. It’s research underpins SellerNAV® – a sales performance solution that helps managers and their teams identify and exploit hidden sales potential of between 7% and 12%. Want to map how your organization sellers against its peers, as well as against best practice? 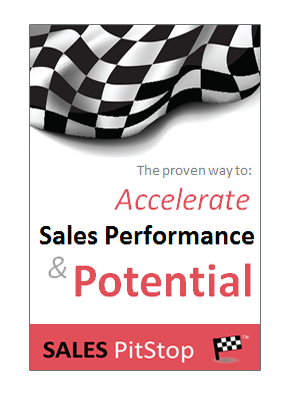 Our SellerNAV® cloud-based sales performance helps sales teams identify hidden sales potential of between 7 and 10%. Few people know or care as much, as Ray Collis, about the trends in buying and their implications for deal success. Ray who has held an array senior sales and marketing positions, is today more likely to be found at major international gatherings of procurement leaders. His experience in managing a university related research team gives him an edge in terms of The ASG Group’s tracking of trends in respect of global buying/procurement. John O’ Gorman is a Business to Business sales coach who works with sales teams and sales managers across Europe to pinpoint sales performance opportunities and barriers to growth. John has worked in the UK, Germany, US, Canada, Ireland and South Africa selling and marketing high value B2B solutions. Want To Find Out About Our Books? Click here to see a list of our books.